Russian heavyweight Alexander ‘Drago’ Volkov, who knocked out UFC legend Fabricio Werdum on Saturday night in London, exclusively told RT Sport his opinion on the latest title defense of division champion Stipe Miocic. Following his victory over the legendary Brazilian, the 29-year-old Russian didn’t make a secret of his title fight ambitions. 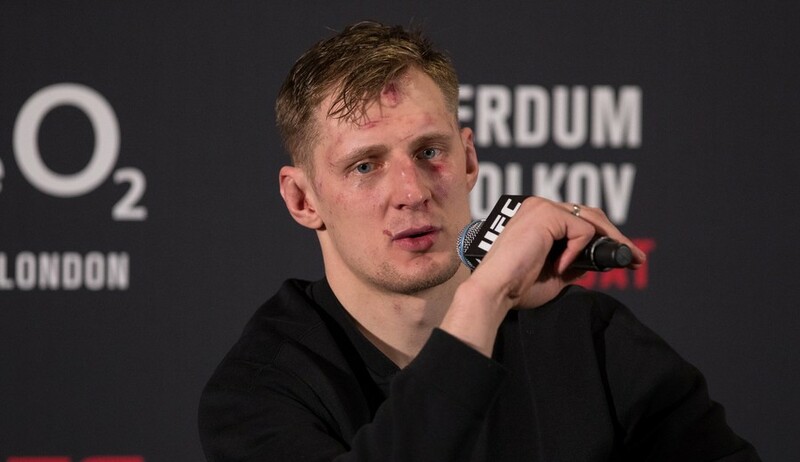 "It doesn't matter who it will be, I want the title shot,” Volkov said during the post-fight interview in the octagon. “Maybe Cormier, maybe Miocic. Who knows? I’m here for the belt." 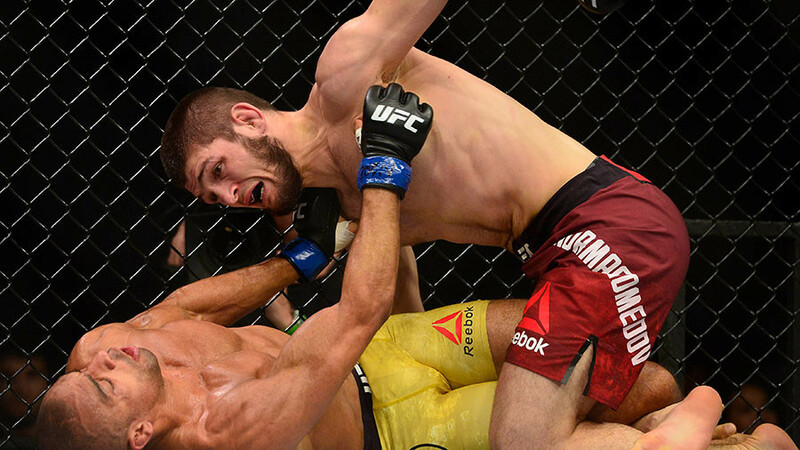 The 6ft 7in Drago, who after his latest victory stands 4-0 in the UFC, and 30-6 in his professional MMA career, appears to have moved significantly closer to realizing his aim of a title bout. Before facing off with the winner of the scheduled superfight between Miocic and Daniel Cormier, the only logical bout the Russian might receive from UFC matchmakers would be with current number one-ranked heavyweight Francis Ngannou. The 31-year-old Ngannou ended his impressive six-fight winning streak in January, when he faced Miocic. Back then Miocic strategically outplayed him, taking Ngannou to a full-distance fight, and earning a unanimous decision victory over his exhausted opponent after five rounds. Speaking to RT Sport over the phone from London, Volkov said he “wasn’t surprised” with the result of the fight between Miocic and Ngannou. 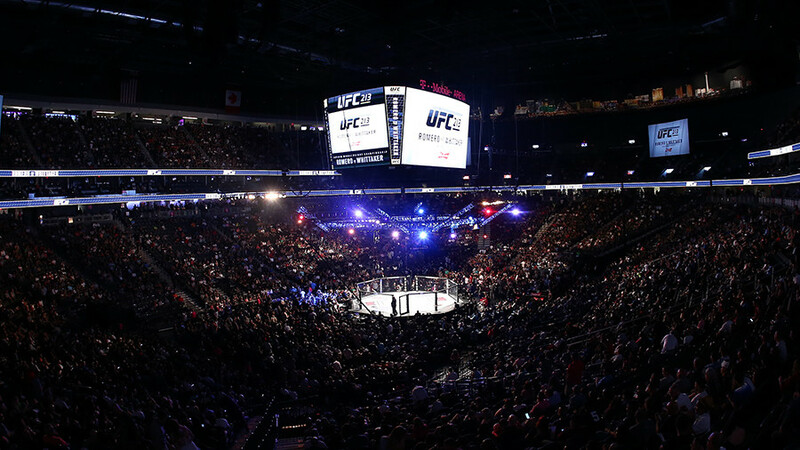 “As many predicted before the fight, if Ngannou won’t be able to knockout Miocic early in the fight, he might have issues going for the distance. And that what we’ve seen. 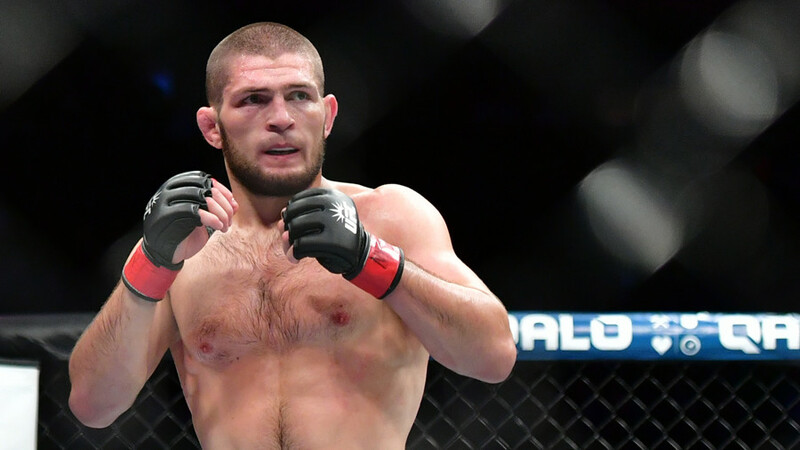 “At the same time, I wouldn’t have been surprised if Ngannou had knocked out Miocic early. That’s what another large number of people were saying before their bout. 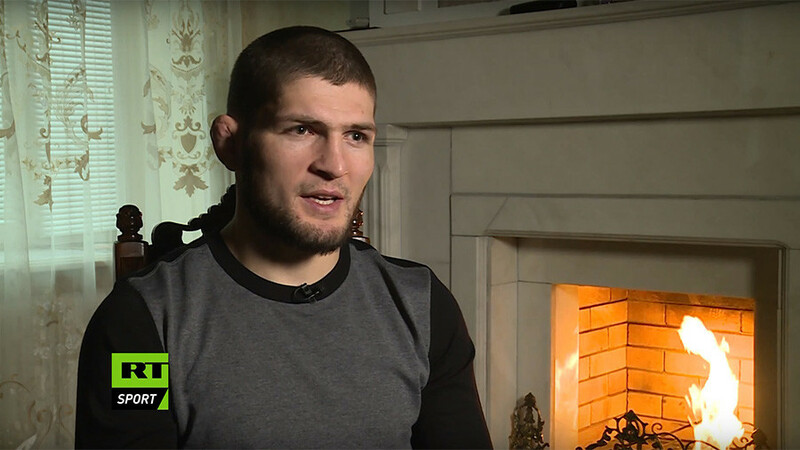 “I’m pretty sure that both fighters will only become stronger after that fight. Ngannou is relatively young in this sport, so I’m pretty sure he’ll use this experience as a lesson and will move up to the next level.